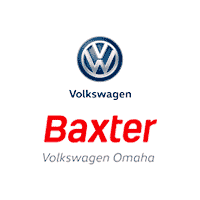 CARFAX 1-Owner, Volkswagen Certified, Very Nice, ONLY 20,005 Miles! 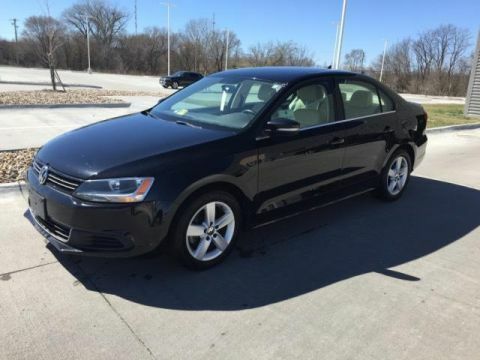 $600 below NADA Retail!, EPA 42 MPG Hwy/30 MPG City! 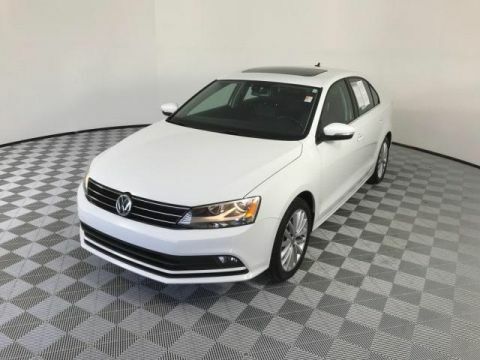 Nav System, Moonroof, Heated Seats, Back-Up Camera, LIP SPOILER, Aluminum Wheels, Turbo Charged Engine. 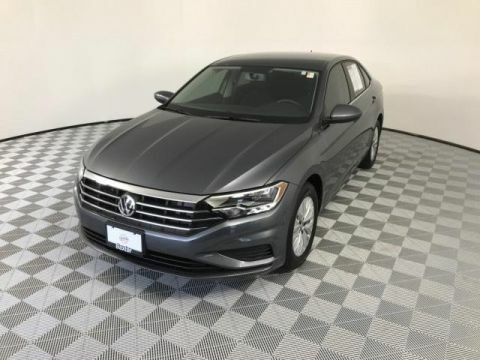 This Jetta is priced $600 below NADA Retail. LIP SPOILER. 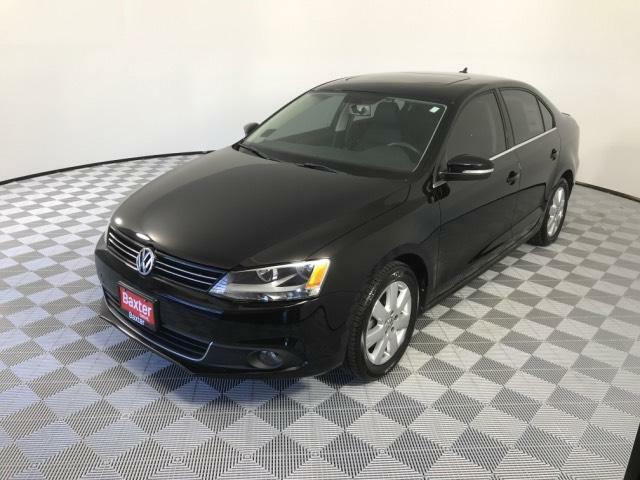 Volkswagen TDI w/Premium/Nav with Black Uni exterior and Titan Black interior features a 4 Cylinder Engine with 140 HP at 4000 RPM*. Non-Smoker vehicle. The backseat is large enough for full-size adults to ride in comfort, which cannot be said of the Focus, for example, and the 15.5-cubic-foot trunk is one of the roomiest you'll find in this class. -Edmunds.com. Great Gas Mileage: 42 MPG Hwy.